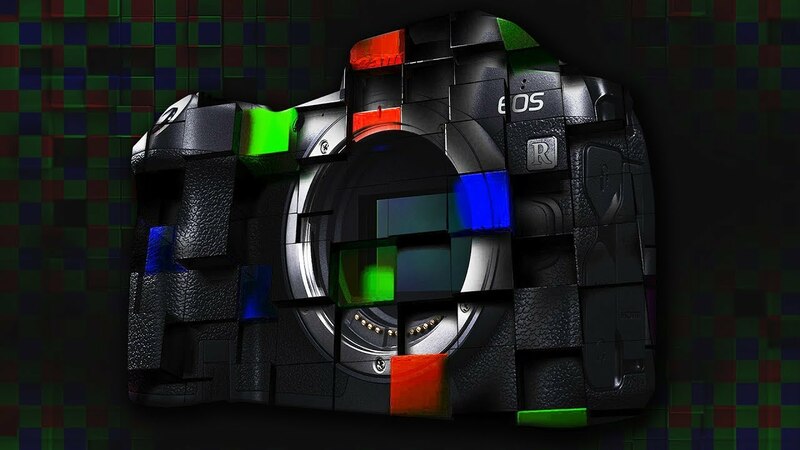 Camera Color Science: What Makes Canon Special & Should We Even Care? Today's video is all about color science in cameras: why pretty doesn't mean accurate, what makes Canon's colors unique, and if it should affect your gear decisions. ============================= Table of Contents: ============================= 0:56 - What Is Color Science? 1:50 - How Colors Are Captured by the Image Sensor 2:32 - The Bayer Filter Mosaic Explained 3:20 - How Cameras Use Color Filters to Create a Unique Look 3:48 - Unfortunately Pleasing Colors Aren't Always Accurate 3:57 - Sony Is Very Accurate, but Canon Is More Pleasing 4:40 - How Raw Images Are Demosaiced or Debayered 5:19 - What Is a Color Matrix & How Do You Change It? 5:58 - How Raw Development Is Similar to Film Processing 6:28 - What Canon Does to Its Colors to Get the "Canon Look" 7:12 - But This Is All Subjective! 7:42 - Applying This to Lightroom or Adobe Camera Raw 8:06 - Why Color Science Matters Less with Raw Files 8:17 - What "Adobe Standard" Does Differently 9:05 - When Everything Else is Equal, Color Science Doesn't Matter 9:22 - Practical Applications & What about Raw Video? 10:21 - Does Camera Color Science Matter for Log Recordings? 11:01 - Make Your Choices Based on How Much Time You Have 11:17 - Situations When Color Science Isn't As Important 11:36 - The Problem with Referring to the Look as "Color Science"